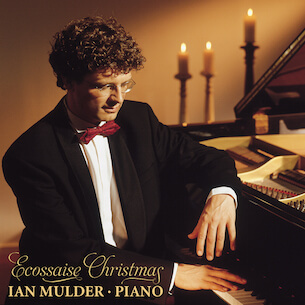 "Today I decided to put on several Christmas CD's, but NONE of them were as wonderful as Ian's Christmas CD! It is my absolute favorite!! Now it feels like Christmas over here."